Starting 1/13! Use a coupon from CVS app and get it FREE with an Extrabucks offer! 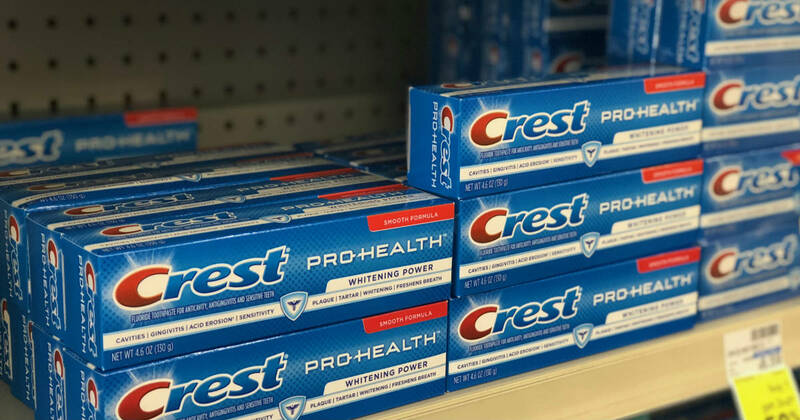 Starting 1/13 at CVS, get $2 Extrabucks when you buy Crest Pro-Health or Complete Toothpaste, 5.8-6.2 oz. They're on sale for $3 (limit 2) so clip the $1 off coupon from the CVS app and you will get the toothpaste for FREE!